2019 Confederate P-51 Combat Fighter. Picture credits - Confederate. Submit more pictures. As a salute to those gentlemen we so greatly revere, we are honored to offer the most primal example of raw American Power it is possible to create. Front suspension: Double Wishbone Girder Link w/ Coilover and Integrated Reservoir; Multi-Adjustable High and Low Speed Compression and Rebound dampening. Rear suspension: Multi-Link Coilover W/ Remote Reservoir; Multi-Adjustable High and Low Speed Compression and Rebound dampening. Comments: US made bike. Alos called Confederate G2 P-51 Combat Fighter and Confederate Combat. Ask questions Join the 19 Confederate P-51 Combat Fighter discussion group or the general Confederate discussion group. Enter your e-mail to join the 2019 Confederate P-51 Combat Fighter forum and get notification of answers and new messages about this bike. You can unsubscribe with a single click. Bikez does not display, sell	or misuse e-mail addresses. Get a list of related motorbikes before you buy this Confederate. Inspect technical data. Look at photos. Read the riders' comments at the bike's discussion group. And check out the bike's reliability, repair costs, etc. 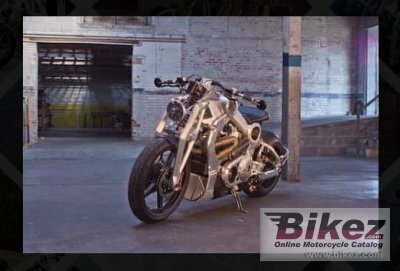 Show any 2019 Confederate P-51 Combat Fighter for sale on our Bikez.biz Motorcycle Classifieds. You can also sign up for e-mail notification when such bikes are advertised in the future. And advertise your old MC for sale. Our efficient ads are free. You are also welcome to read and submit motorcycle reviews.